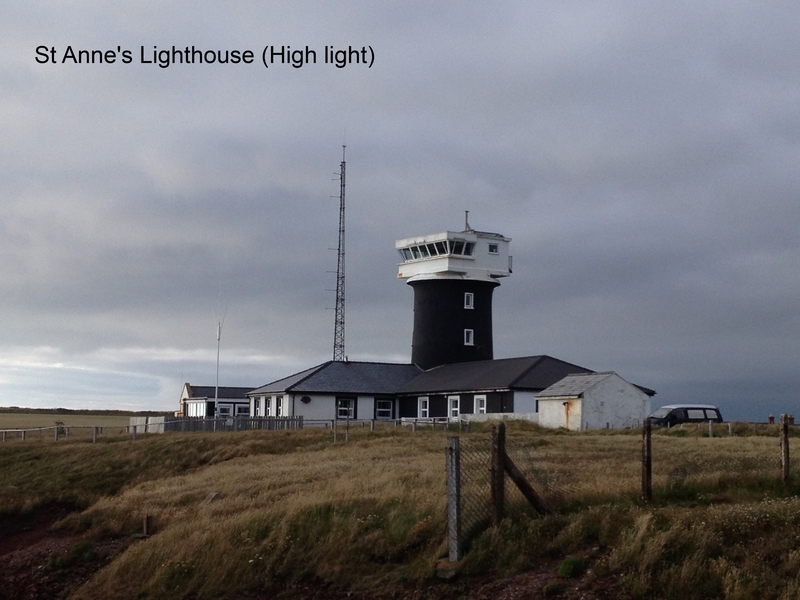 Weather wise today was not a great day as it rained all day. 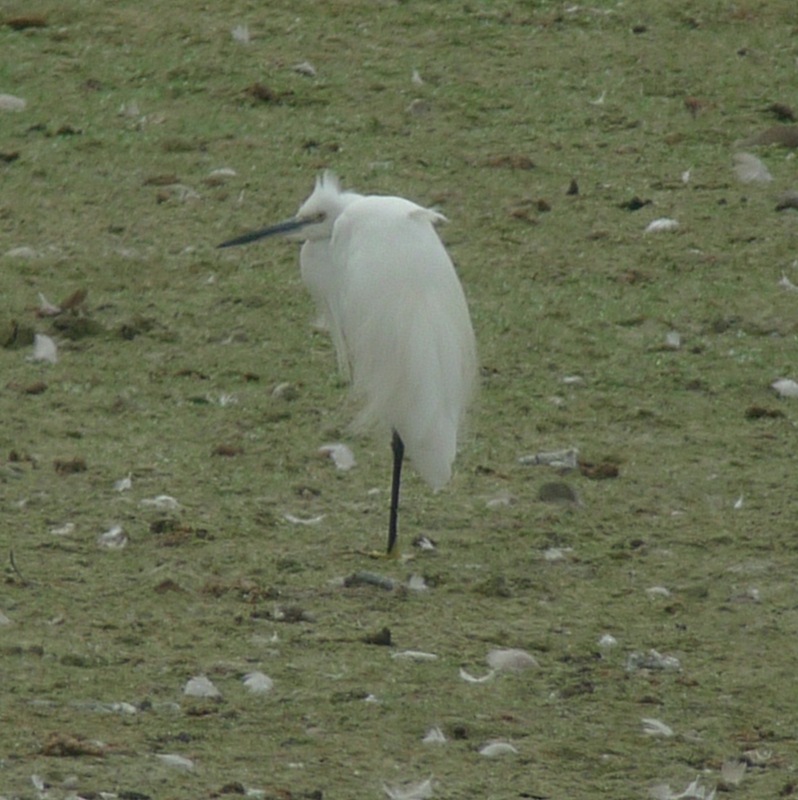 A trip over to Tring Reservoirs and College Lake resulted in a few interesting birds on Startops Reservoir. 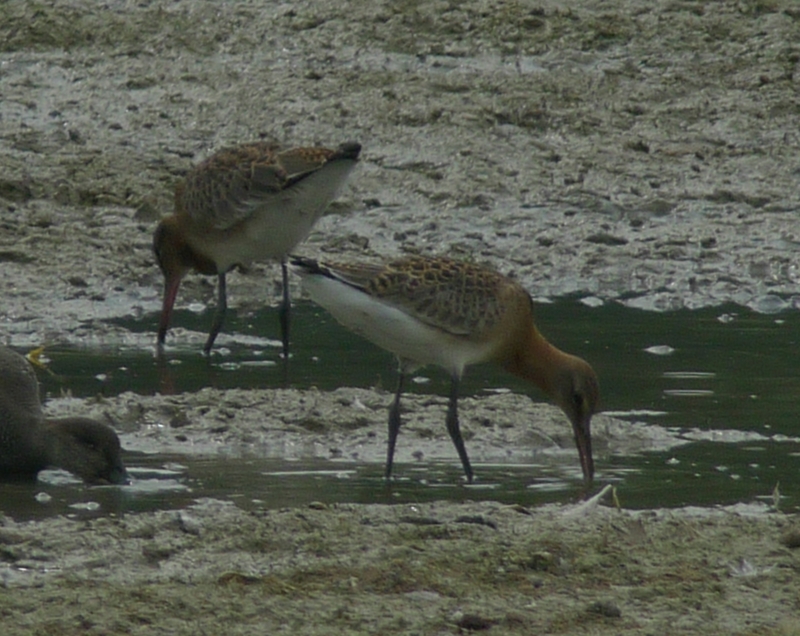 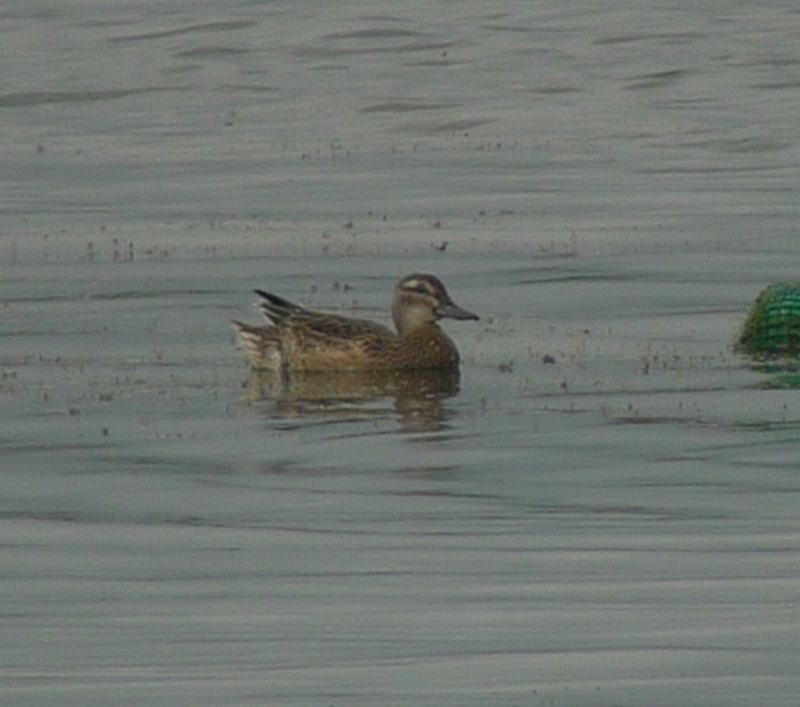 A Little Egret, 2 juvenile Black Tailed Godwits and a Garganey. 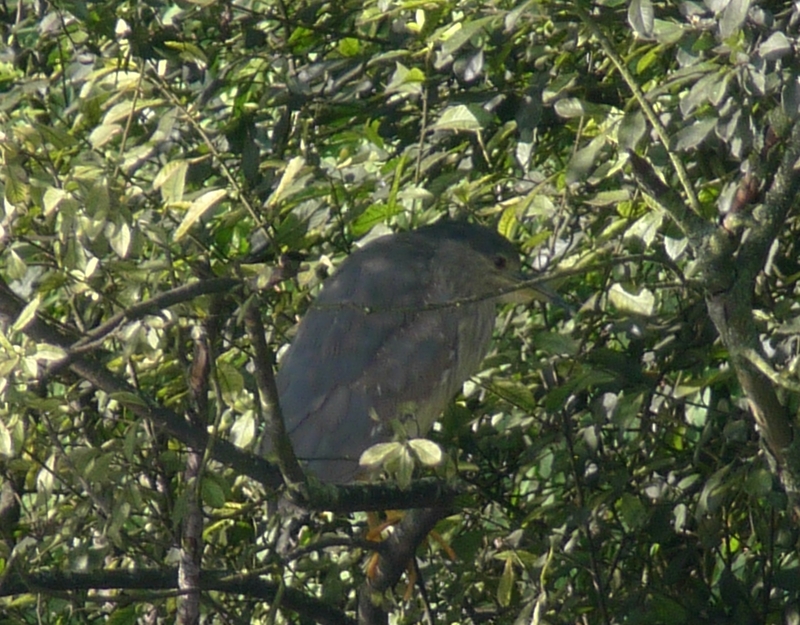 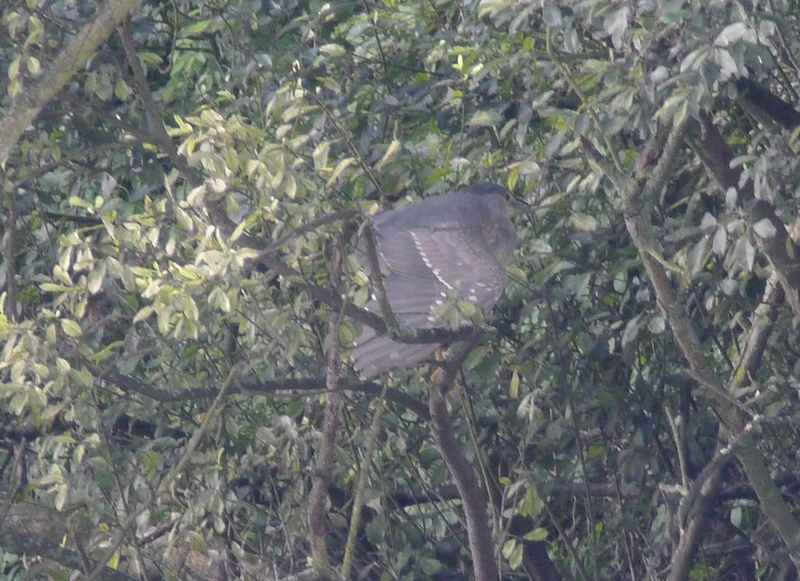 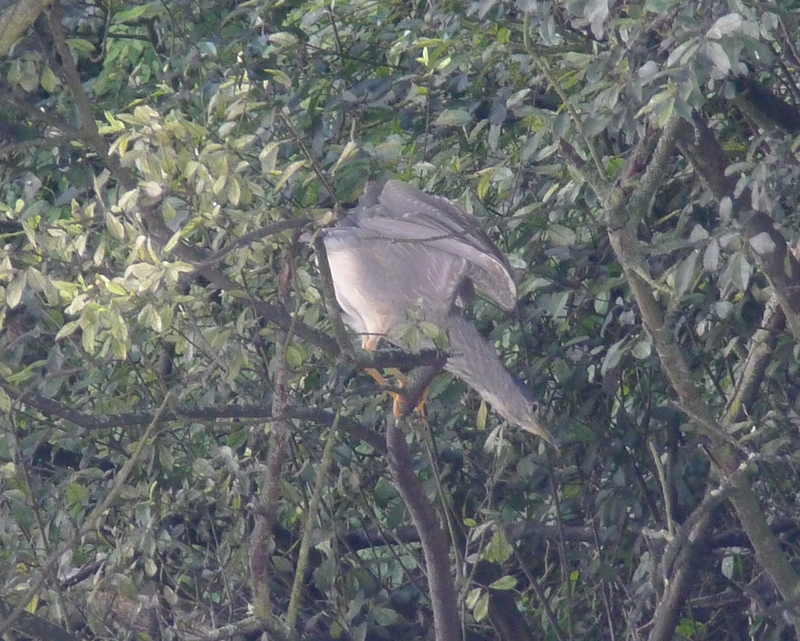 An early morning trip up the M1 to see the Night Heron at Thornton Reservoir, Leics. 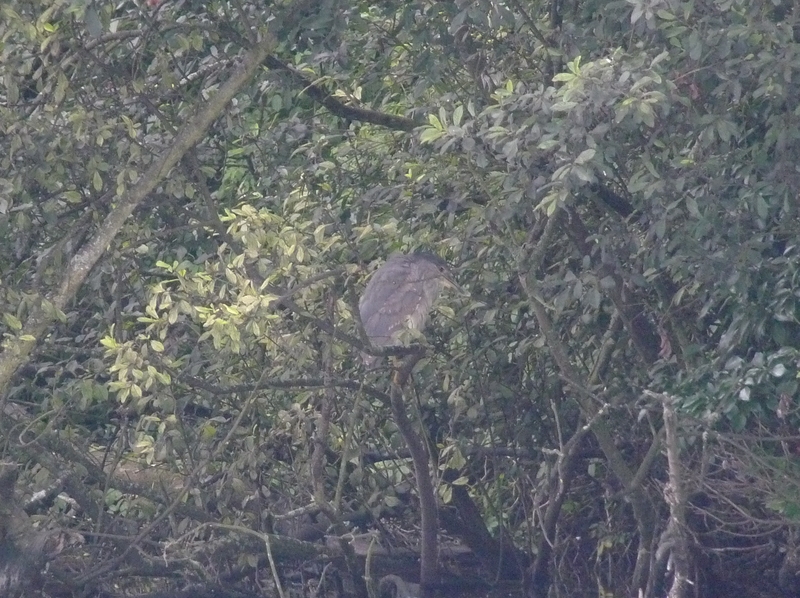 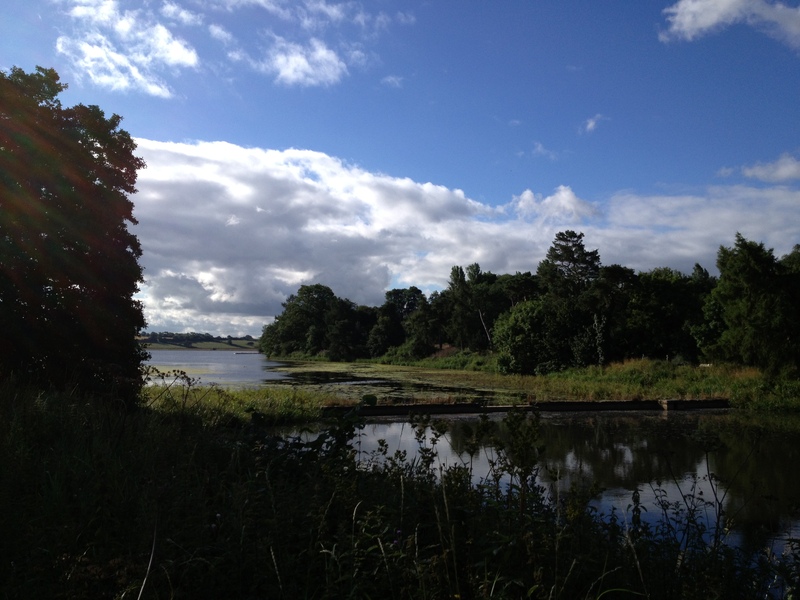 The bird was roosting on the other side of the reservoir so the pictures are not too good. 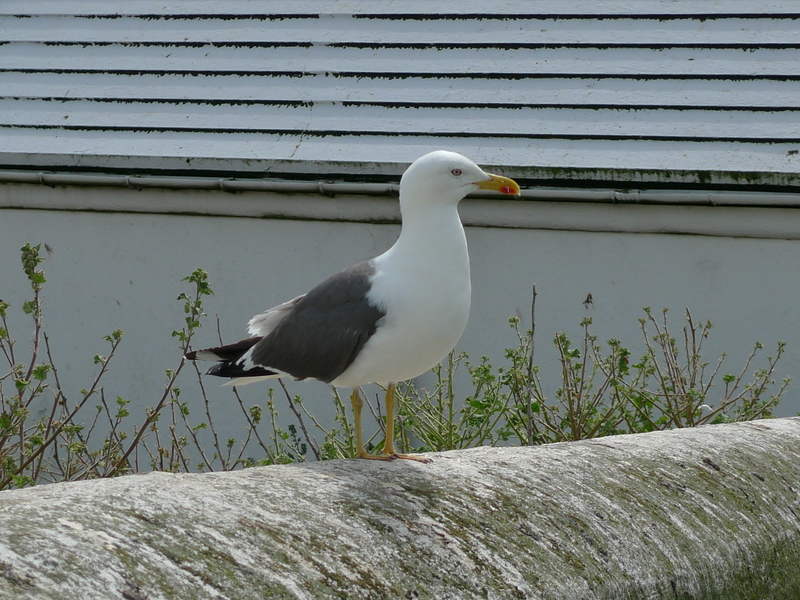 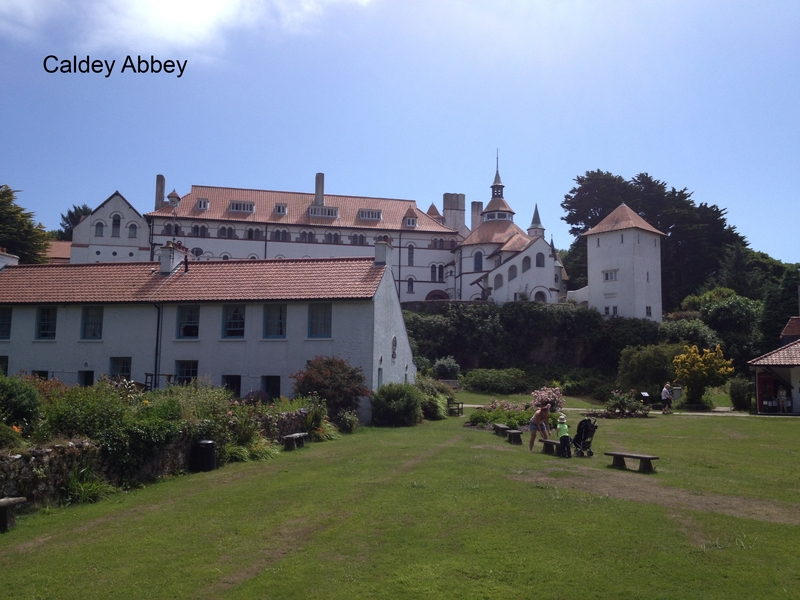 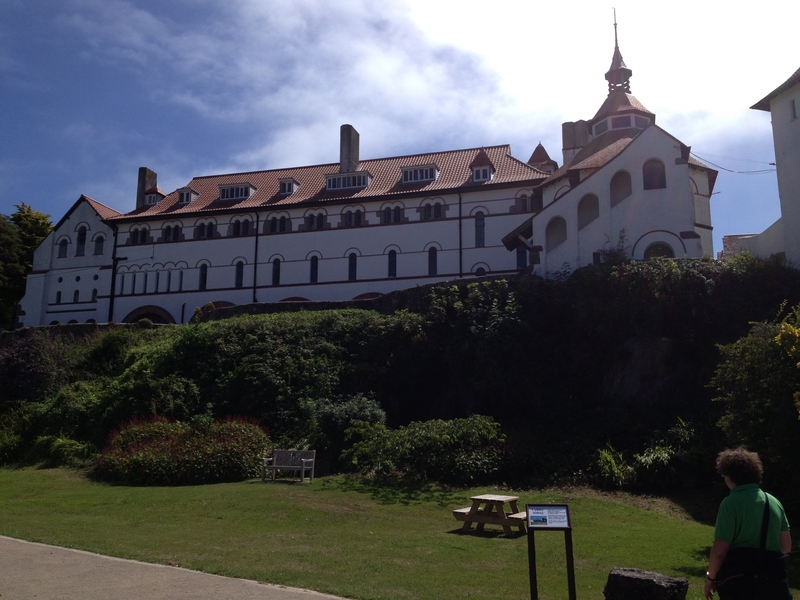 Caldey Island is owned and run by the Reformed Order of Cistercian monks, who live a simple life farming the island. 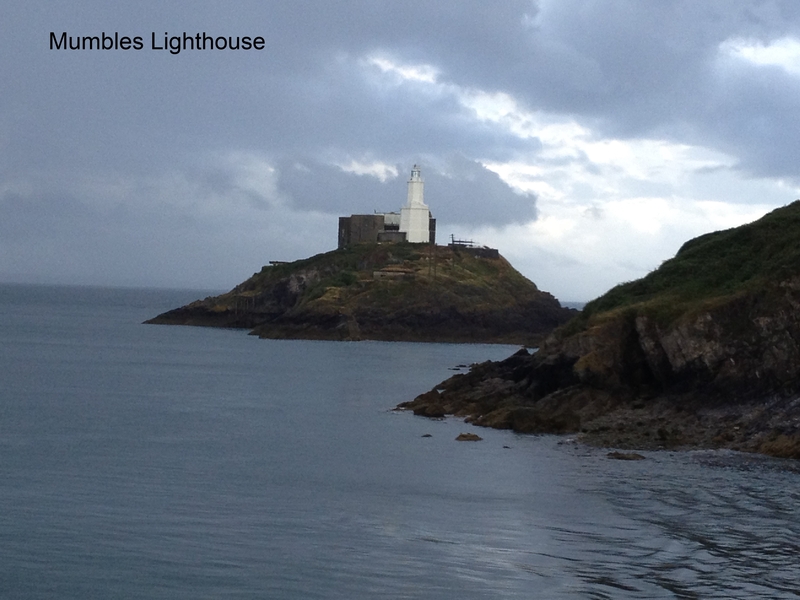 There are regular boat trips from Tenby. 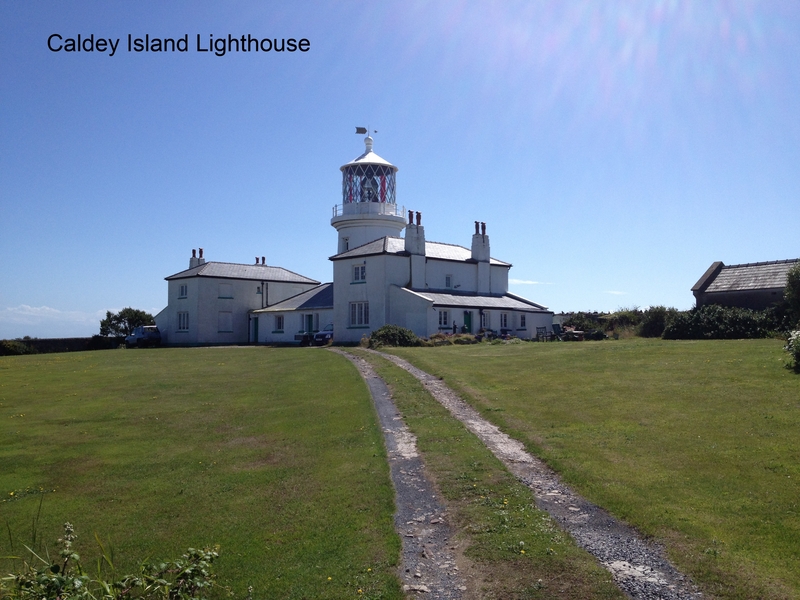 I like visiting Islands and I have to say I had never heard of this Island before. 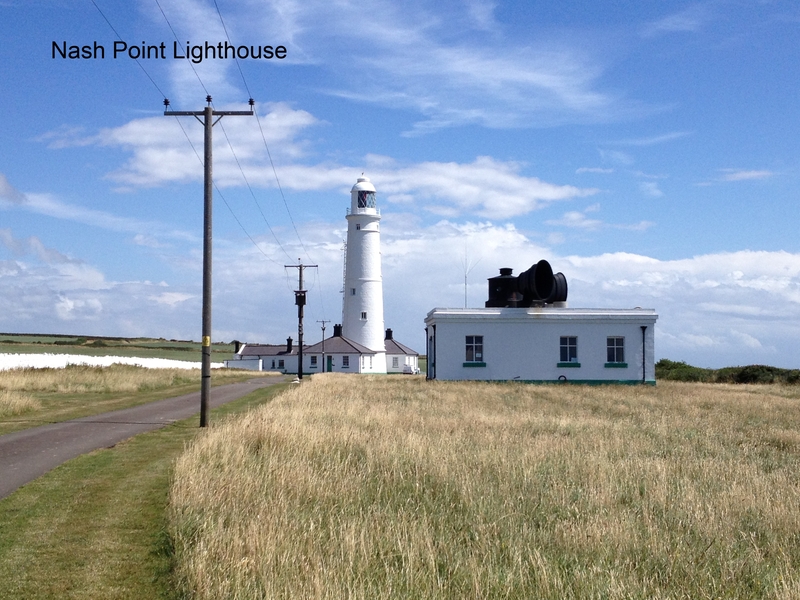 When we arrived there was a monk welcoming people to the Island. 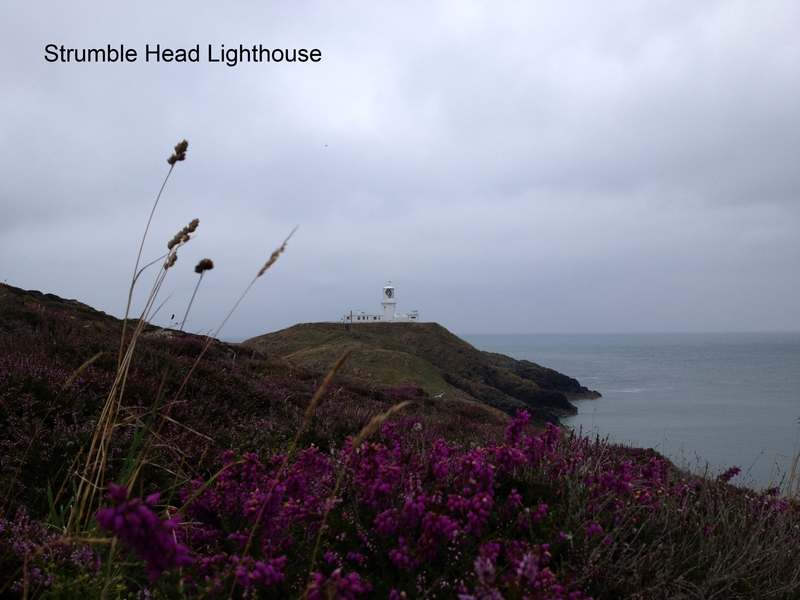 Pictures of a few lighthouses we visited on our recent trip to Wales. 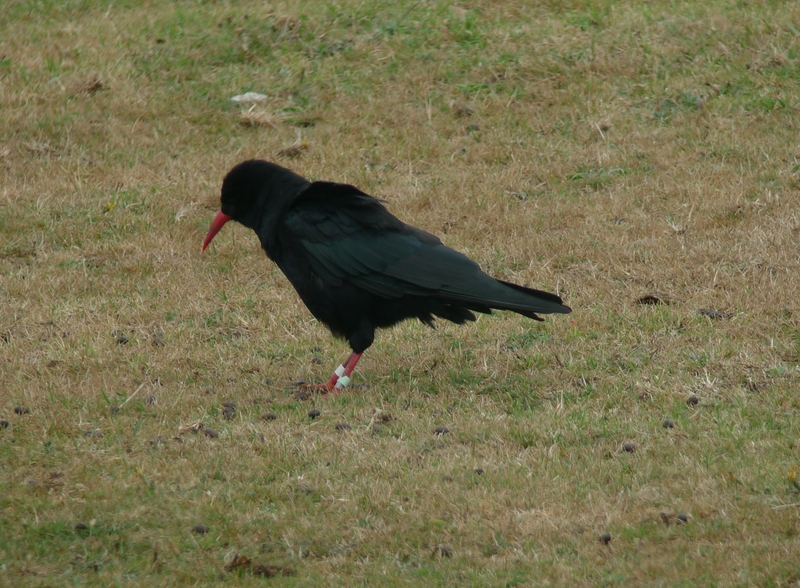 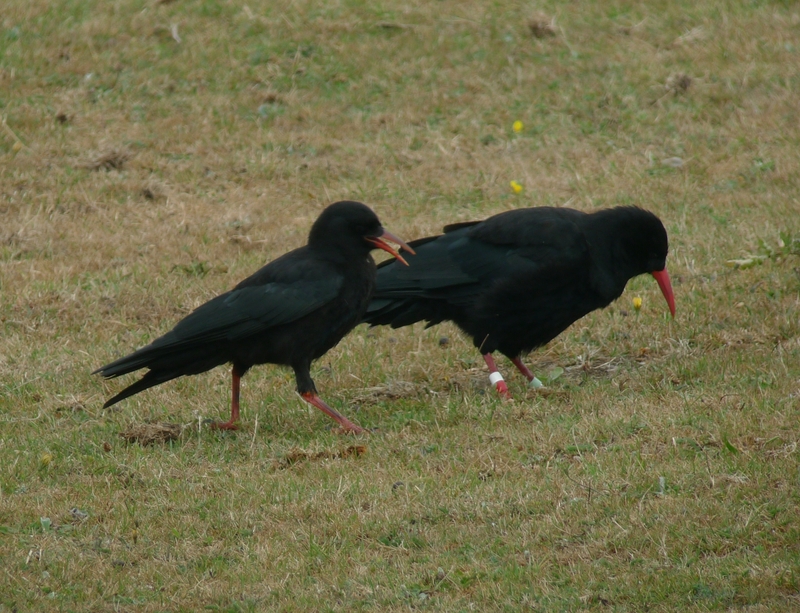 31/7/2013 We started the day by visiting South Stack where we saw the resident Chough. 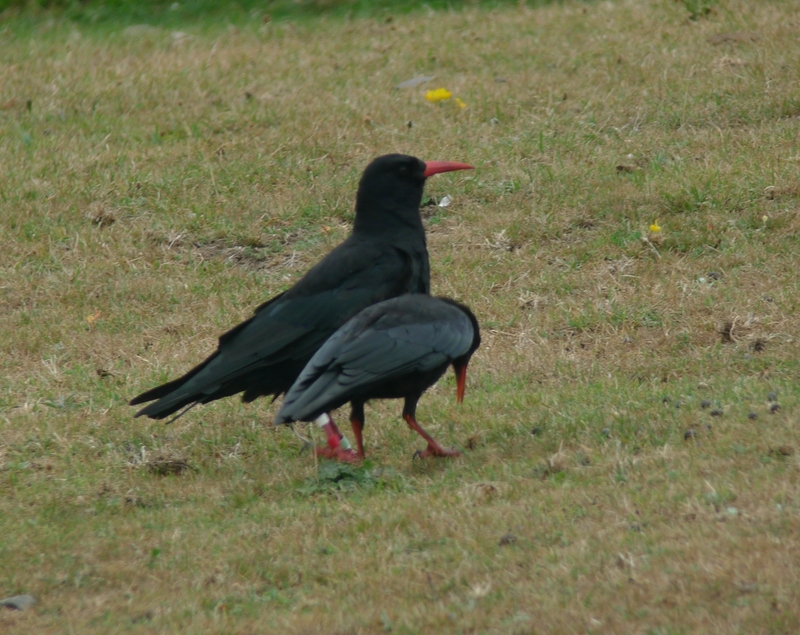 Two adults and a juvenile where feeding in a horse field across the road from the RSPB visitor centre. 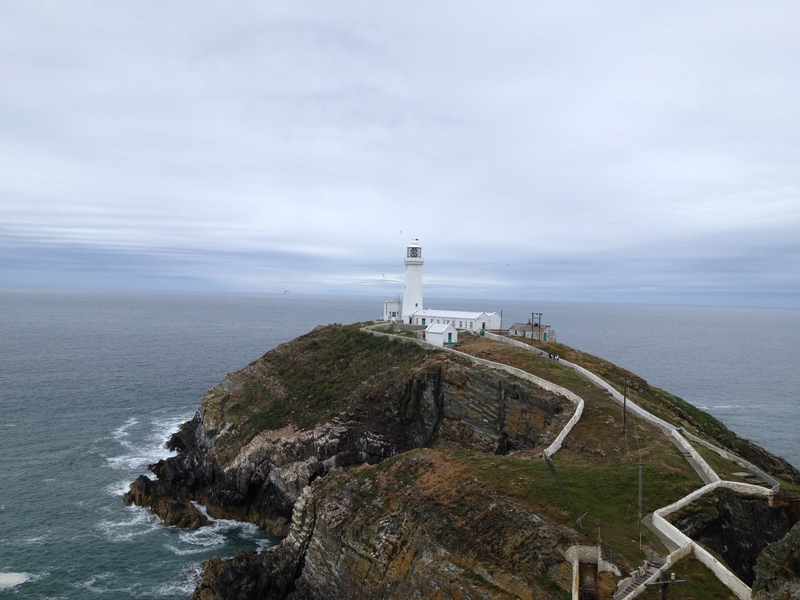 We also visited and had the tour of the South Stack lighthouse. 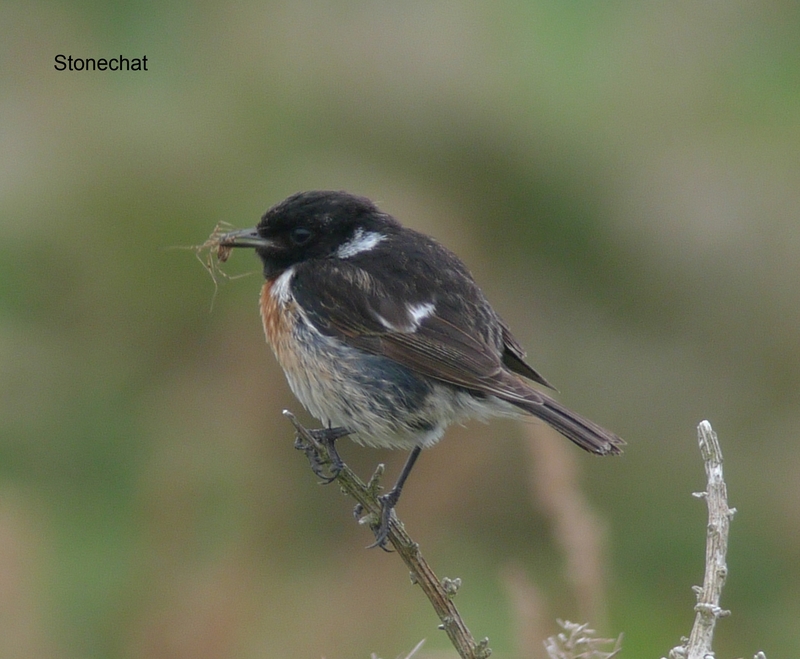 It rained for most of the rest of the day so we travelled down to Pembrokeshire stopping briefly at Ynys-hir RSPB where the BBC nature programme Springwatch was based. 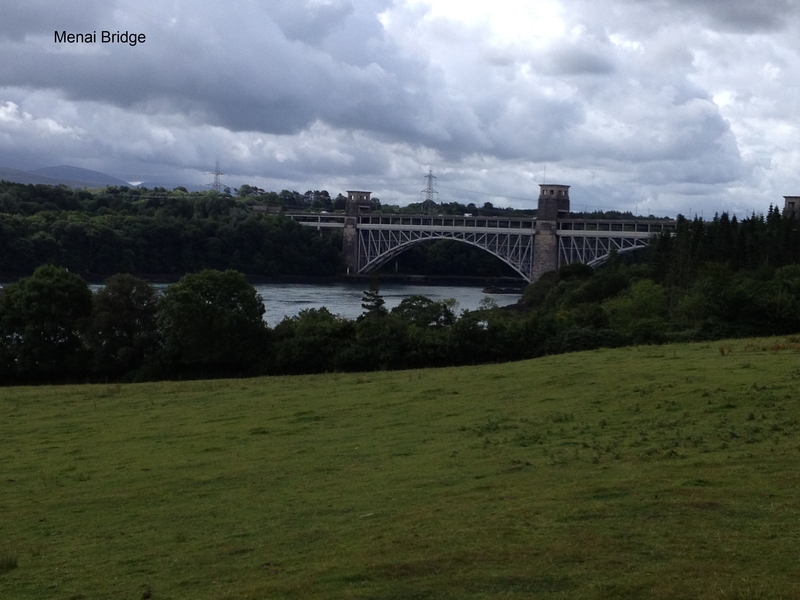 We stayed the night at the Trewern Arms in Nevern. 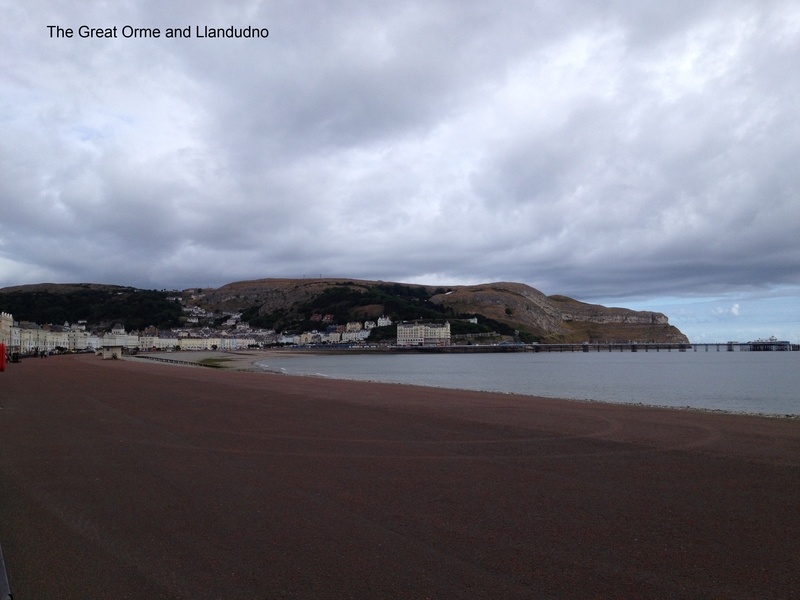 Having stayed the night in Llandudno we started today with a trip up the Great Orme. 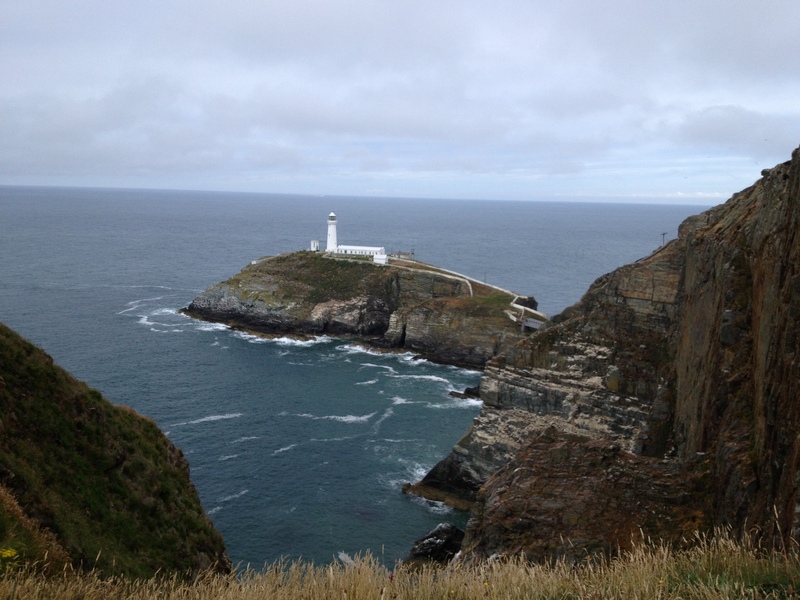 We then went to Anglesey and drove around the Isle. 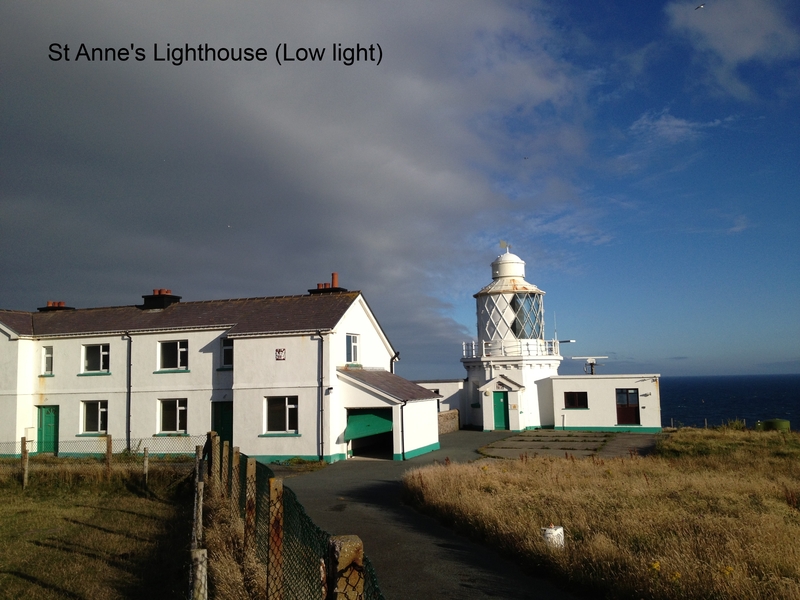 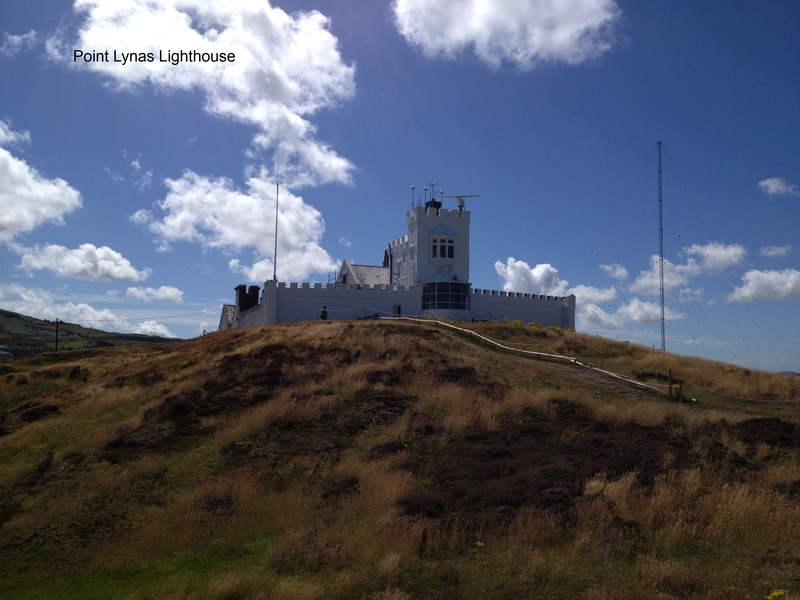 We visited Trwyn Du and Point Lynas lighthouses and also saw the offshore lightouse on The Skerries. 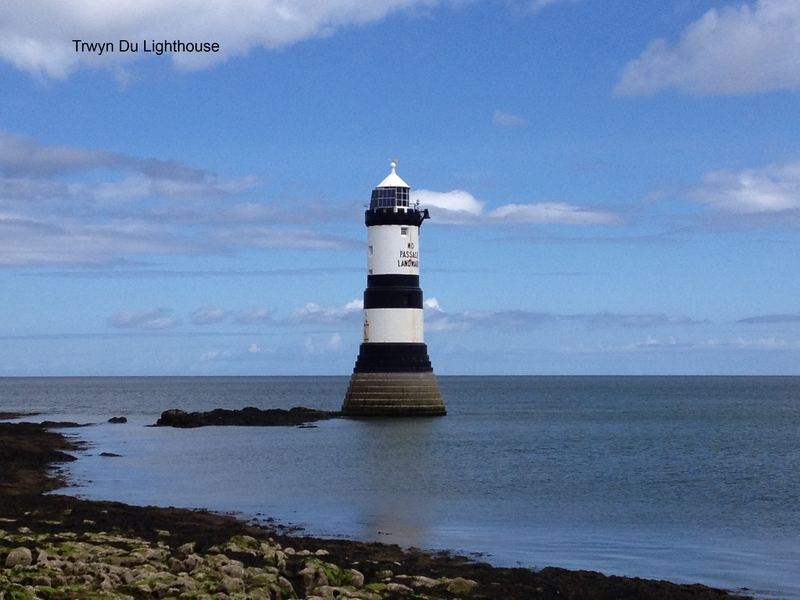 We stayed the night in Holyhead.